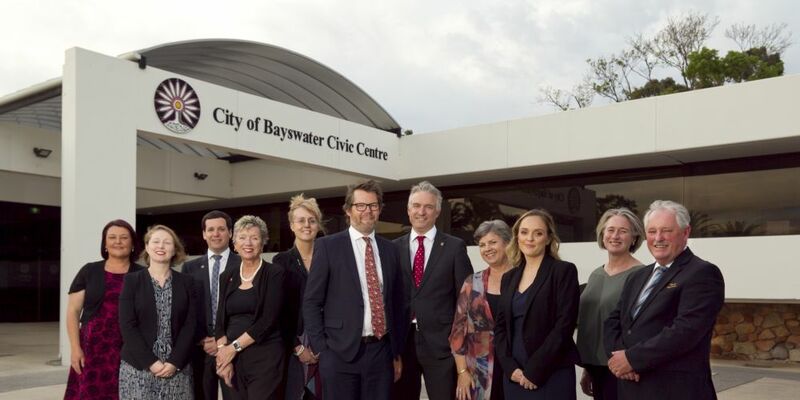 BAYSWATER councillors will have their memberships to local clubs and associations made public online. Mayor Dan Bull used his casting vote at the April 9 meeting to have councillor memberships to any local club and association listed in an interests register on the City’s website. Deputy Mayor Chris Cornish, who proposed the motion, also made a bid to have social media accounts where councillors had a page or group role like an administrator or moderator as part of the register. The council voted 4-6 against this request, with councillors Cornish, Bull, Sally Palmer and Elli Petersen-Pik supporting it. 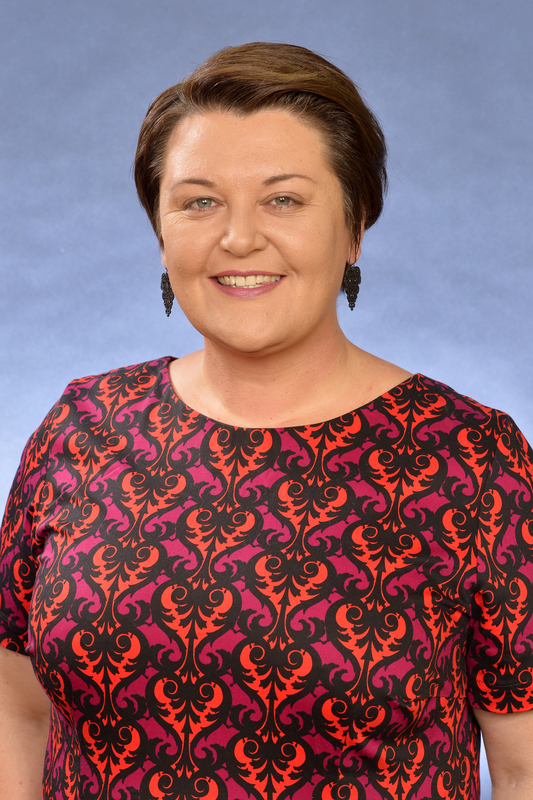 Councillors have consistently disclosed their memberships to groups including the Bedford and Bayswater bowling clubs, historical societies, Environment House, the Maylands Ratepayers and Residents Association and the Morley-Noranda Recreation Club. Chief executive Andrew Brien said there was currently an “over disclosure” of interests and a balance was needed. Cr Cornish said a public disclosure of memberships would be beneficial to everyone. “The City of Belmont does this and I think it is a great idea,” he said. Cr Ehrhardt, who has been involved on local pages for more than 10 years, said she currently helped administrate or moderate 16 pages and groups as a volunteer. “I have never hidden any group that I am a member of or page that I manage, I have always made them public on each and every one,” she said. “There are other admins on pages where I help co-admin where they have chosen not to do so and that is their right to hide their profile.